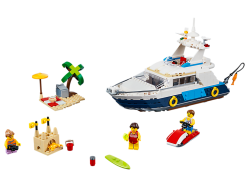 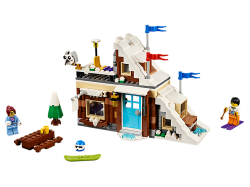 Enjoy active adventures with the Modular Winter Vacation set, featuring a cozy ski cabin with a roof..
Head for sunny shores with the LEGO® Creator 3in1 31083 Cruising Adventures set, featuring a luxury .. 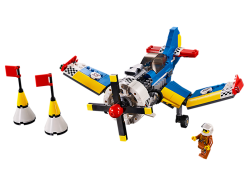 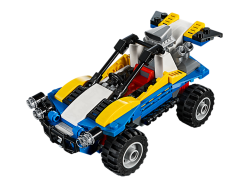 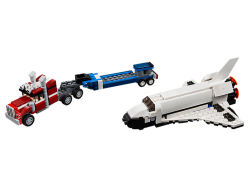 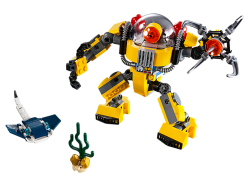 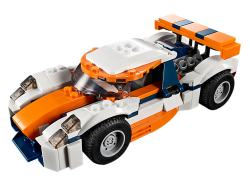 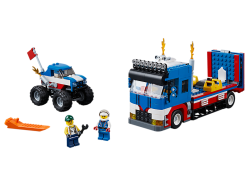 Deliver a spectacular performance with the LEGO® Creator 3in1 31085 Mobile Stunt Show set. 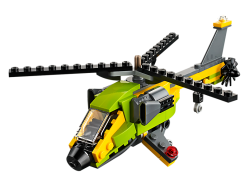 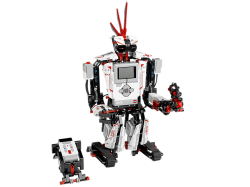 Unload th..
Get set for fast-moving action with the LEGO® Creator 3in1 31092 Helicopter Adventure set, featuring.. 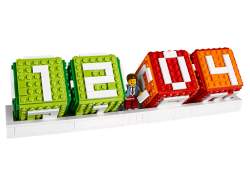 Combining the versatility of the LEGO building system with the most advanced technology we’ve ever d..
Never lose track of the date with this cool LEGO® calendar, perfect for any office, kitchen, bedroom.. 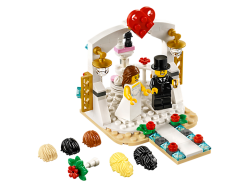 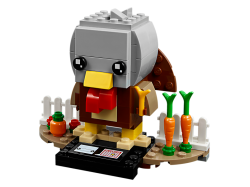 Enhance your special day with this buildable wedding favor set, featuring bride and groom minifigure..
Give thanks and prepare for fun celebrations with this cute LEGO® BrickHeadz™ 40273 Thanksgiving Tur.. 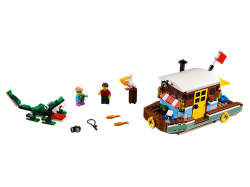 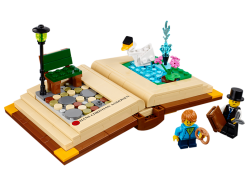 This set celebrates Hans Christian Andersen, a prolific author and one of Denmark's most famous hist..